The Beginner's Guide to Parenthood 2.0 is organized by Parenthood, in the past Parenthood has organized many parenting workshops and once again it's successfully held at Sunway Medical Center in the morning on 4th November 2018 with a total of 200 participants, although most of them were new parents and parents-to-be, but it also attracted parents like me who already have kids because in parenting, the learning journey never ends and I really enjoy the entire session because it was presented by professionals and experts in field, at least I know I can trust what they say. 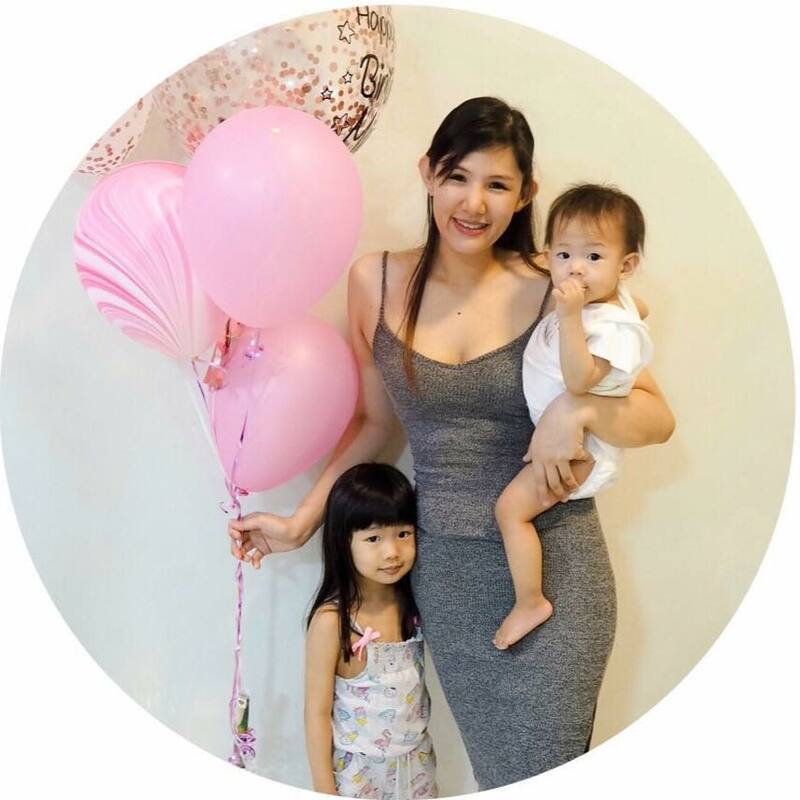 #1 Raising A Balanced & Successful Child In The 21st Century by Ms Sam Jeng Mun a certified clinical psychologist who focused on the effects of screen time in children. She also discusses the best way to tackle the touchscreen generation and the importance of free-play in a child’s development. 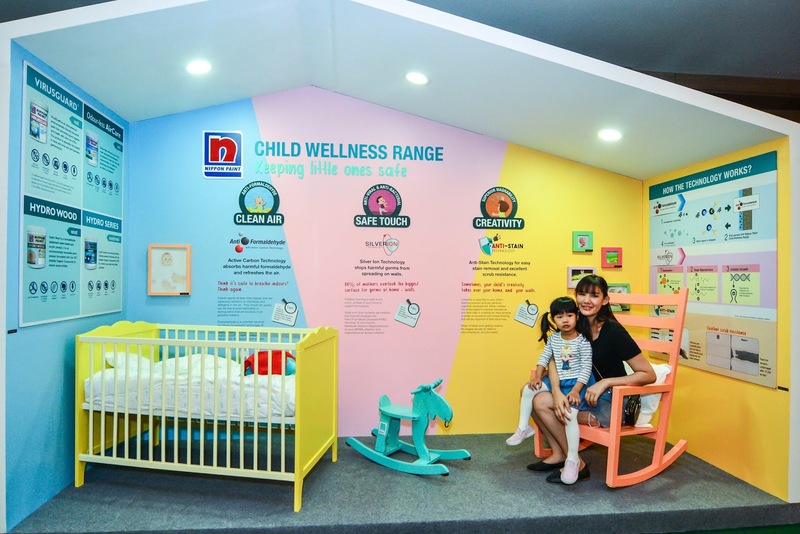 #2 Understanding Your Baby’s Developmental Milestones by Consultant Paediatrician by Dr Cham Weng Tarng talked about the developmental milestones according to ages and stages together with ways to encourage a child’s physical and mental development. #3 Myth Vs Truth on Children & Illnesses by Dr Cham, he talked about vaccination, contagious diseases, indoor air quality as well as viruses and bacteria that you didn’t think would exist in your own cozy little home. 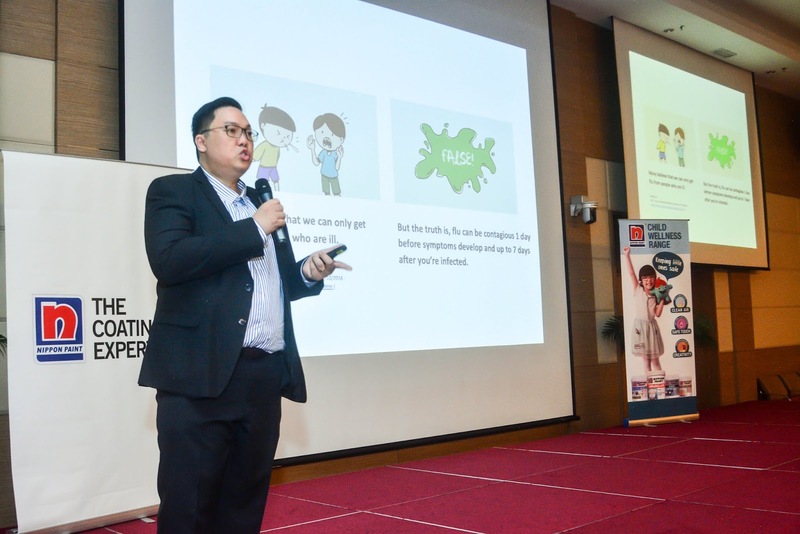 #4 Indoor Wellness Program was also one of the big topics presented during the workshop. 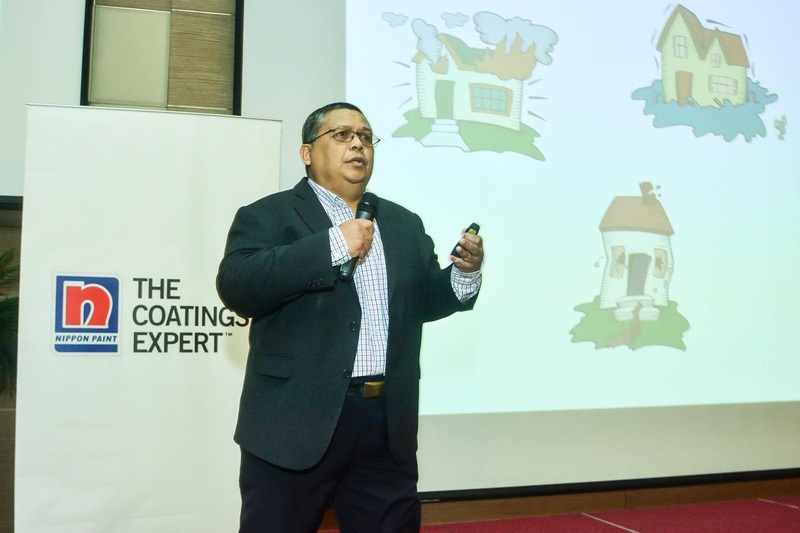 Dr Amir Hamzah who is the President of the Malaysian Society of Allergy & Immunology (MSAI) talked about air pollution, especially indoors, where many of us think we’re safe. 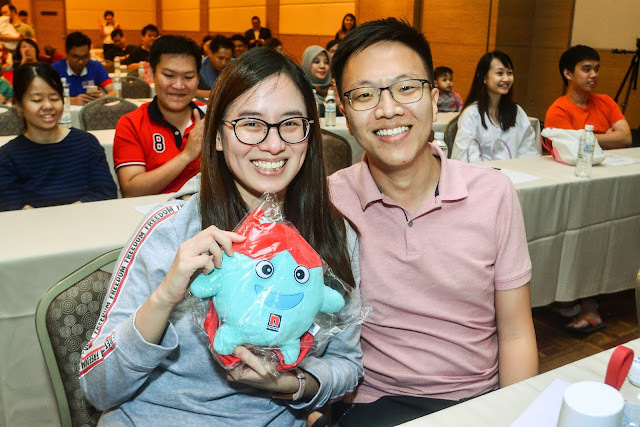 At the end of each topic, the was an interactive Q&A session to answer parents' questions and a quiz where participants could win themselves a cute little Blobby doll by Nippon Paint Malaysia. 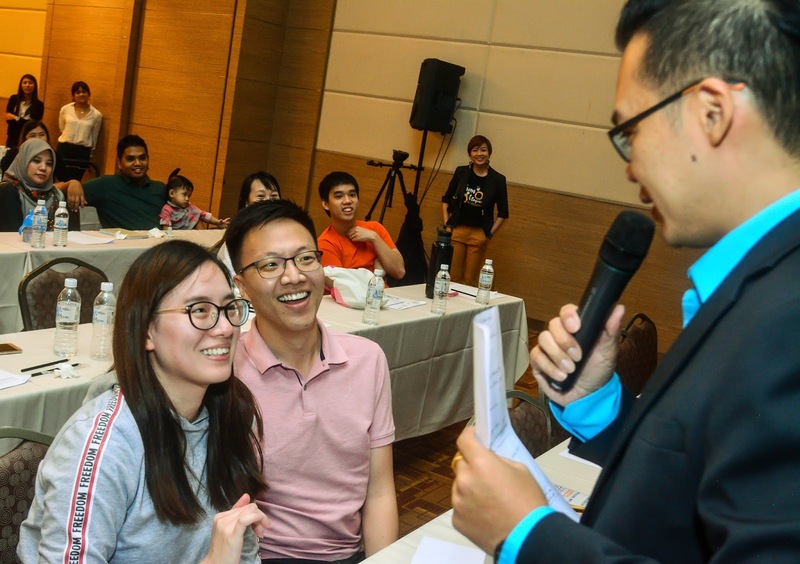 It was such a big hit that participants were rushing to answer the questions that were given by the emcee. 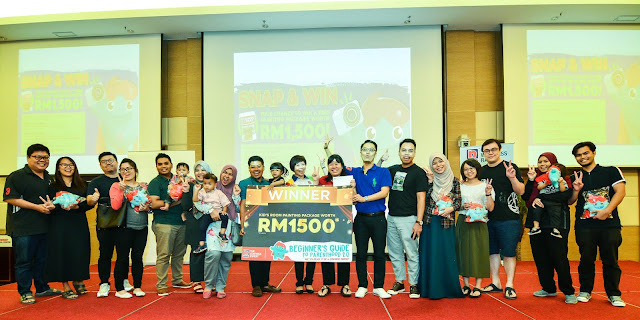 To top the day off, two lucky couples won themselves a free painting package worth RM1500 by posting their most creative photo of them on their social media at the Kid’s Room installment that was set up at the workshop. 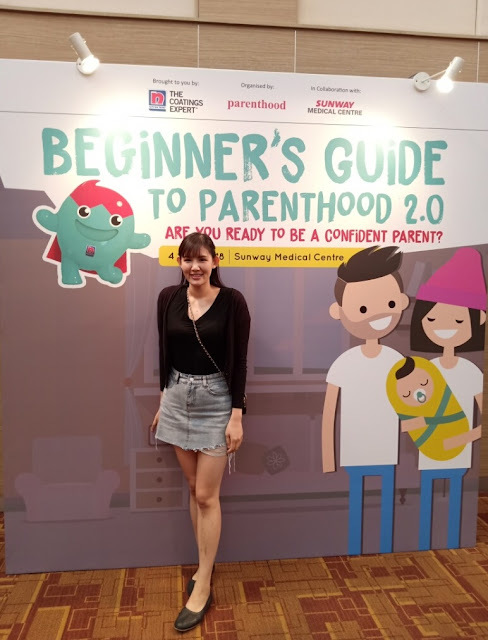 The Beginner's Guide to Parenthood 2.0 by Parenthood was a great event and I really enjoyed and got inspired by the topics discussed and I can't wait for the next workshop!